Keystone Mapping Project: Oil Spill Voluntary Evacuation Zone. Milepost 086. Montana. Published July 5, 2012 at 1000 × 723 in Keystone Mapping Project: Oil Spill Voluntary Evacuation Zone. Milepost 086. Montana. Two-mile Voluntary Evacuation Zone. 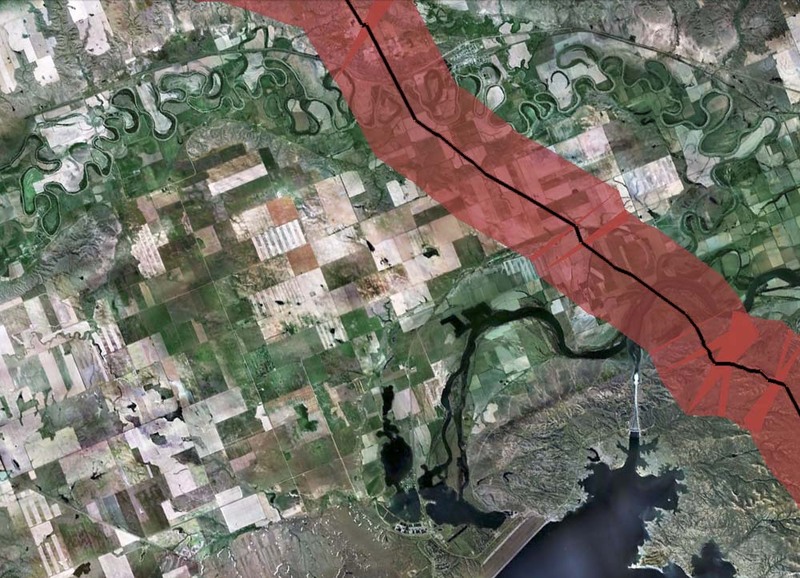 Proposed Keystone XL route. Milepost 086. Montana.